Founded in 1956, VP Bank is one of the largest banks in the Liechtenstein financial centre. It has offices in six additional countries, employs around 800 people and attends to client assets totalling around CHF 42 billion (€ 39 billion). 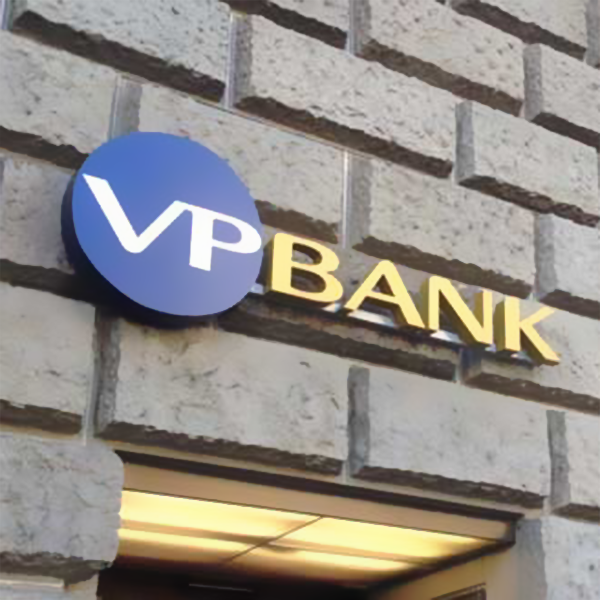 The shares of VP Bank are listed on SIX Swiss Exchange. VP Fund Solutions is the international funds competency centre of VP Bank Group with sites in Liechtenstein and Luxembourg. VP Fund Solutions (Liechtenstein) AG acts as a management company on behalf of a number of its clients. Since the onboarding of the first SICAV structures last year, VP Fund Solutions now also has to act as corporate secretary on behalf of these funds. This involves the scheduling and management of two meetings each year for every fund, and VP Fund Solutions felt it needed a strong technology solution to manage this. Dr Jonasch and his team then embarked on an extensive online search to see what options were available to them. A colleague also recalled a previous demonstration of BoardPacks at an industry event, and they made a unanimous decision to deploy BoardPacks. Of particular benefit to the clients of VP Fund Solutions has been the mobile functionality of BoardPacks and the ability to handwrite notes on a PDF. The latter feature is of great use to note-takers within meetings, while BoardPacks iOS application means users can access content on their mobile device without the need to carry around massive paper-based board packs.